CALL LISTING AGENT, MARK ADAMS, AT 804-237-8585 FOR MORE DETAILS. 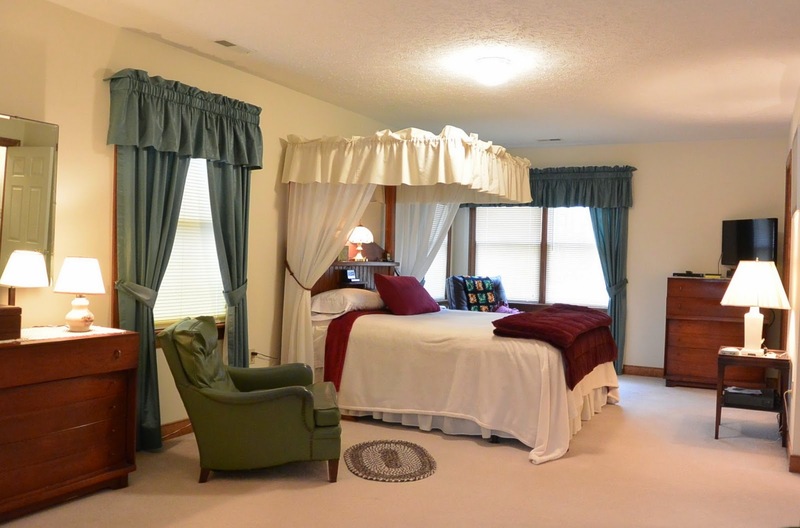 Beautifully maintained home on the 12th tee of Brookwoods Golf Course. 4 bedrooms, 3 full baths with 1st and 2nd floor master bedrooms, huge bonus room with wet bar and attached, side entry garage. Super clean and move-in ready. Open concept floor plan with the kitchen open to the dining room and family room. Custom cabinetry throughout. Spacious family room offers a brick, wood burning fireplace with gas log insert and sliding doors to the deck. Upstairs master offers a private bath with 2-person jetted tub, walk-in shower and double vanity. Lots of storage including a large, floored attic with pull down access with stairs. Very walkable, well established neighborhood with large lots and mature landscaping. Only 5 minutes to I-64. Play golf every day if you want, it's easy when the course is right outside your back door.